We use printers a lot, and since printers are quite useful devices having problems with your printer can be quite a bother, especially if you print a lot of documents on daily basis. If you’re having printing problems on Windows 10 there are few solutions that you can try. Search for printers in the Search box and select Devices and Printers from the list. Locate your printer in Printers or in Unspecified category. Right click it and choose Troubleshoot from the menu. Make sure that your printer is connected and turned on. Click Start and go to Settings > Devices > Printers and scanners. 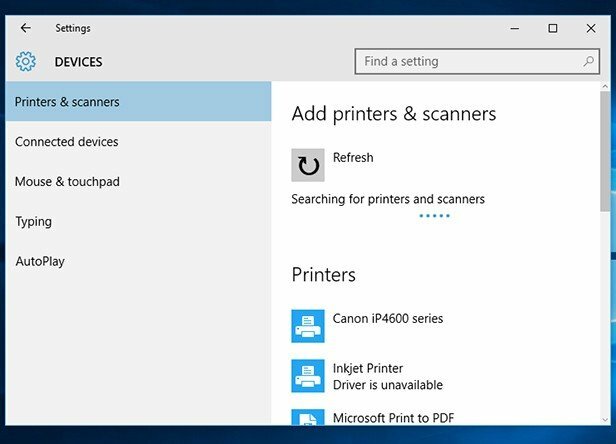 If your printer isn’t listed click Add a printer or scanner and wait to see if Windows 10 tries to detect it. If the printer is detected follow the onscreen instructions to finish its installation. Don’t worry about drivers, Windows 10 should download them automatically. If your printer isn’t listed, proceed to step 4. If for some reason your printer isn’t detected, click The printer I’m trying to install isn’t listed. Select My printer is a little older. 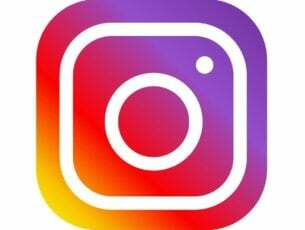 Help me find it and click Next. Windows 10 will search for connected printers, and you’ll be notified if your printer is recognized. If you’re still having issues with your peripherals or you simply want to avoid them for the future, we recommend you to download this tool (100% safe and tested by us) to fix various PC problems, such as peripherals failure, but also file loss and malware. For this step you’ll need to go to your printer manufacturer’s website and find your printer model and download the proper drivers for it. 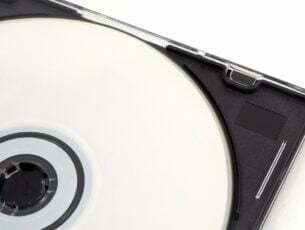 Try to download the latest driver, especially if it’s optimized for Windows 10, but if no Windows 10 driver is available, you can also download Windows 8 drivers instead. Also, if universal driver for all printers made by your manufacturer is available you can try downloading it as well. We also recommend this third-party tool (100% safe and tested by us) to automatically download all the outdated drivers on your PC. We hope that these solutions were helpful to you, but there can be other problems with printers such as printer being offline in Windows 10, but we already have already covered that issue in one of the previous articles.